Caravan holiday homes for sale and hire, Stunning views facilities for touring caravans, tents & motorhomes. Howelston is located in the Pembrokeshire village of Little Haven and overlooks St Brides Bay. 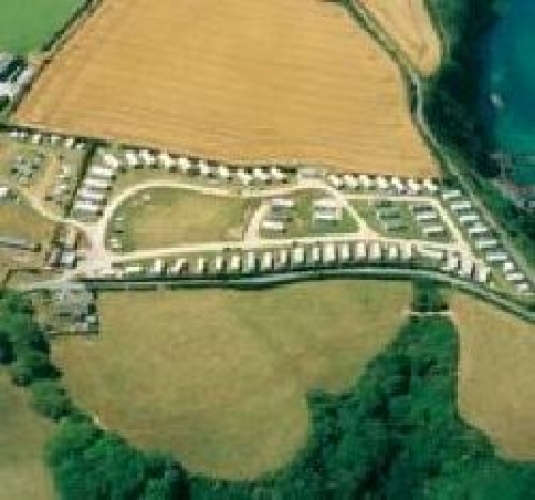 Our small select park is well maintained and offers an unrivalled position in a truly stunning part of Wales. With facilities for touring caravans, motor homes and tents, we invite you to join us to experience the beauty first hand. SCUBA DIVING - our superb location is a popular destination for scuba divers who use Howelston Park as their base. Near Broad Haven - a sandy composition 0.6 miles away. Near Milford Haven - a sandy and rocky composition 3.0 miles away. Near Broad Haven - a sandy and pebble composition 3.1 miles away. Near St Brides - a shingle and pebble composition 3.1 miles away.